The trailer of Pradeep Sarkar’s much-awaited film Helicopter Eela is finally out and it looks promising with Kajol in her mommy avatar. 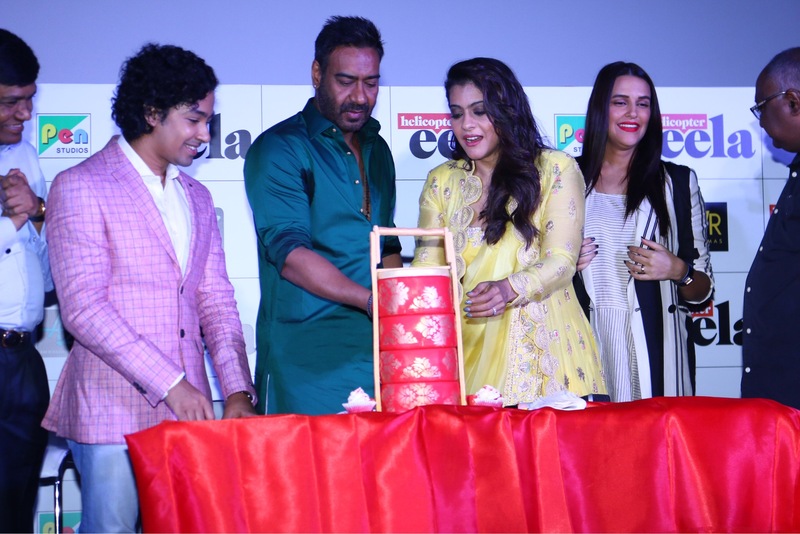 Kajol celebrated her birthday at the trailer launch event held in Mumbai on 5th August and the pictures will leave you in an awe of her! To our surprise, the cake that Eela had cut was of a tiffin-shaped which looked as quirky as her character in the film. 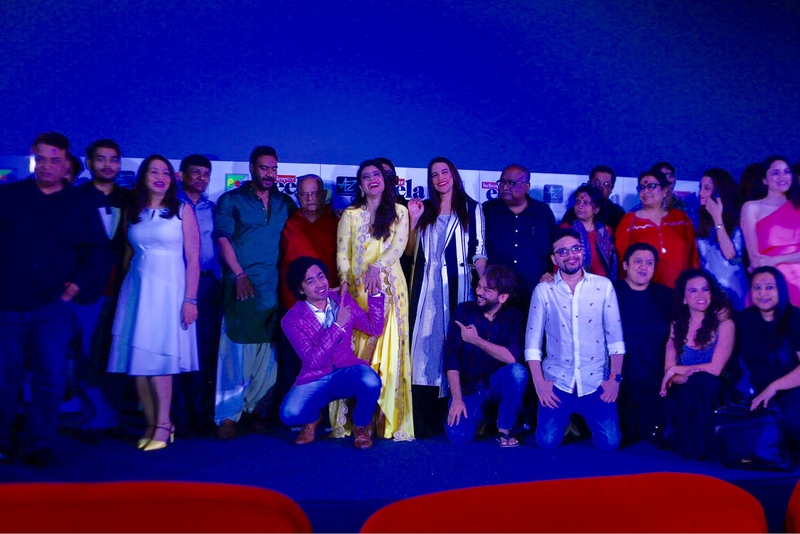 It is always a bliss to watch Kajol at her best and since it was her birthday, the reason to celebrate the trailer launch was doubled. Helicopter Eela will take you through the ups and downs of the most special bond between a mother and her son with an abundance of humor and drama you wouldn’t want to miss! Ajay Devgn & Jayantilal Gada (Pen) presents, co-produced by Kumar Mangat Pathak, Vikrant Sharma, Reshmaa Kadakia, Kushal Kantilal Gada, Neeraj Gala and produced by Ajay Devgn, Dhaval Jayantilal Gada, Aksshay Jayantilal Gada, Eela is all set to release on 7th September 2018.